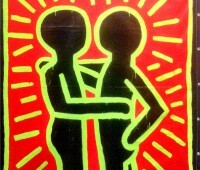 JT Art Asset is interested in acquiring Keith Haring’s works on canvas and on paper, any budget will be considered. Please forward information regarding available work to info@jtartasset.com for a quick assessment. 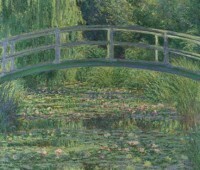 JT Art Asset is interested in acquiring Impressionist works on canvas of any budget. Please forward information regarding available work to info@jtartasset.com for a quick assessment.